objects, giving rise to art collectives like the Gutai Group and Mono-ha. in literature, haiku, and Zen gardening. “UBRM” series, to name two. 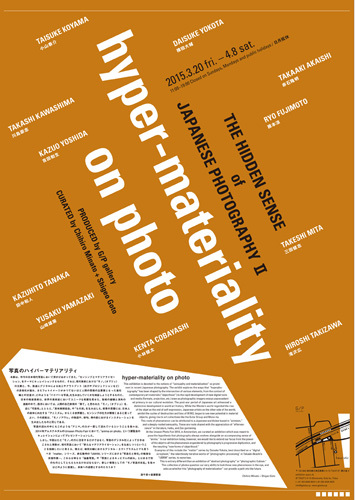 asks us whether this “photography of materialization” can provide a path into the future. 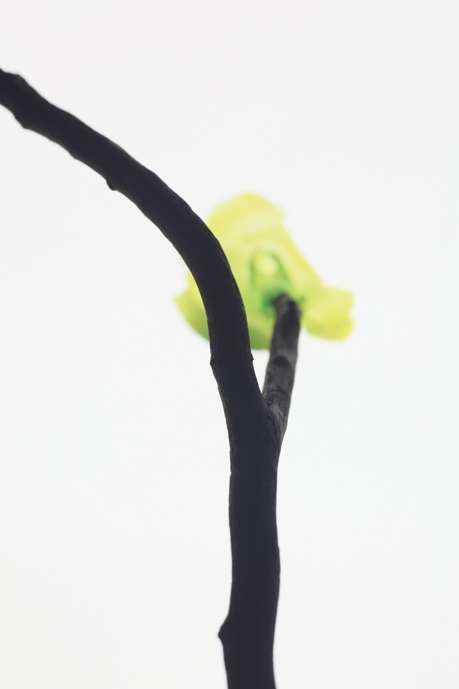 G/P+g3/ gallery is pleased to announce "G/P COLLECTION Ⅲ” featuring the collections and new works of our three artists. In the third collection show, Utsu presents the excellent works that were exhibited in a group show in Paris last year. In addition to a work presented in her solo show "unknown | renown" at G/P gallery last year, Amano re-exhibits her collections. 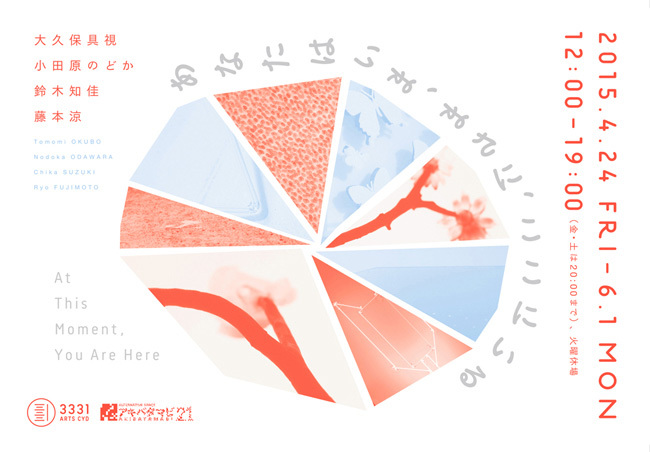 Fujimoto just presented his new works titled "untouched flower" in G/P gallery in the last March, but at this time, some selected works are developed as the huge prints. Please come visit the exhibition.